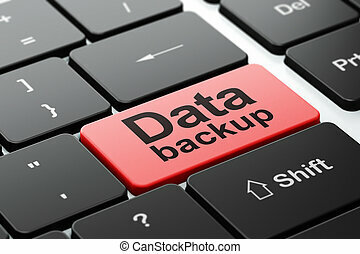 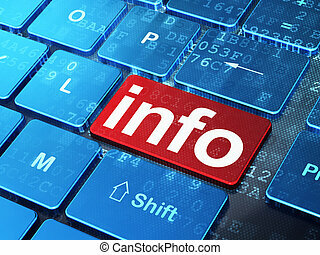 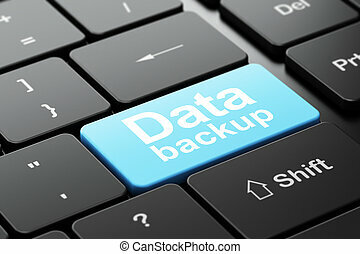 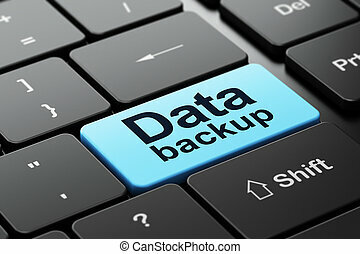 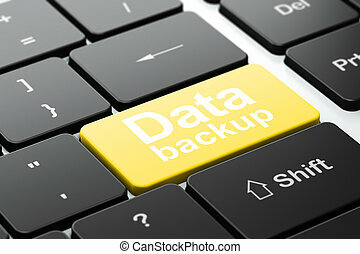 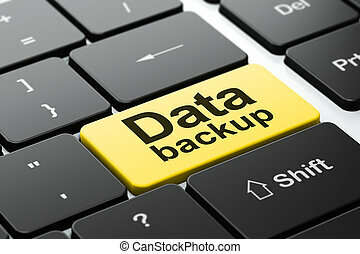 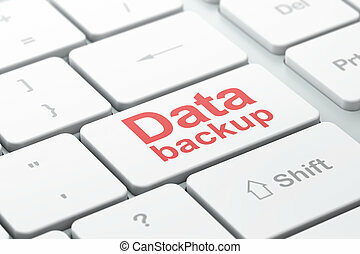 Data concept: data backup on computer keyboard background. 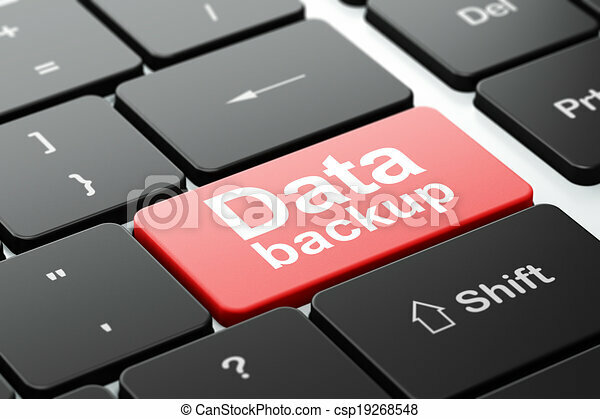 Data concept: computer keyboard with word data backup, selected focus on enter button background, 3d render. 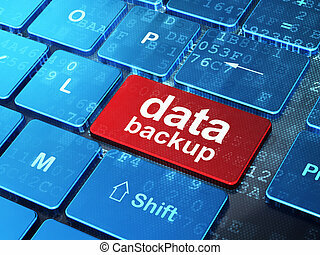 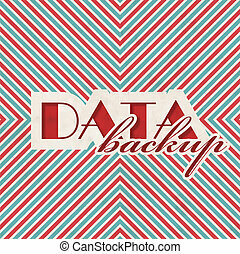 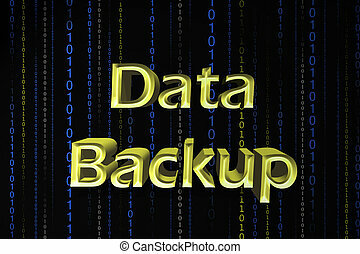 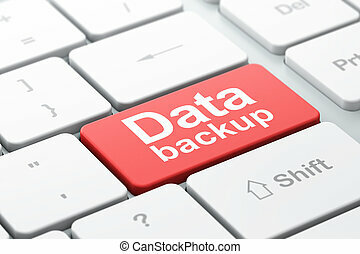 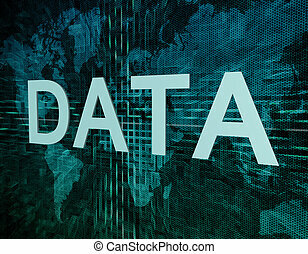 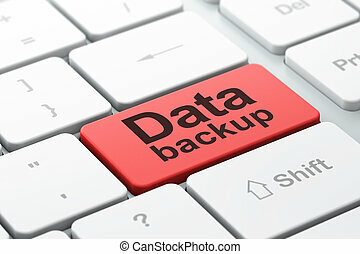 Data Backup Concept on Red and Blue Striped Background. 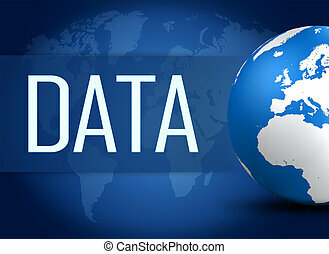 Vintage Concept in Flat Design. 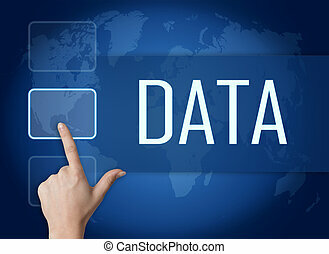 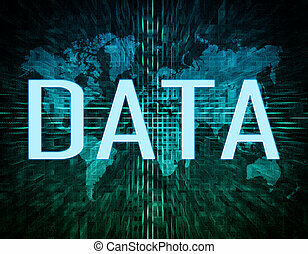 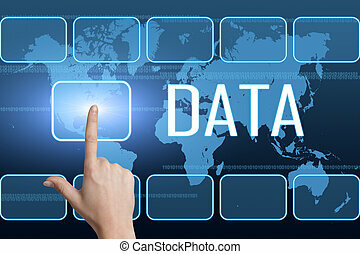 Data Concept on Red Button on Black Computer Keyboard. 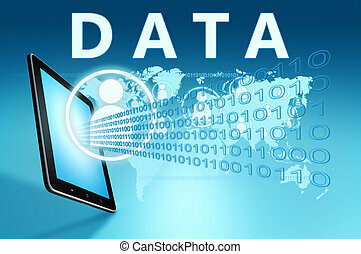 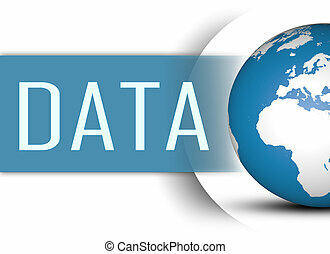 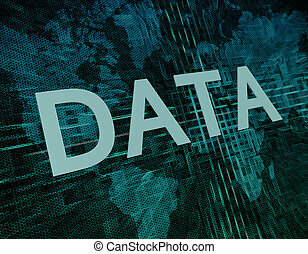 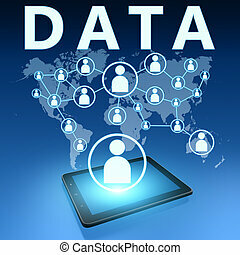 data privacy concept. 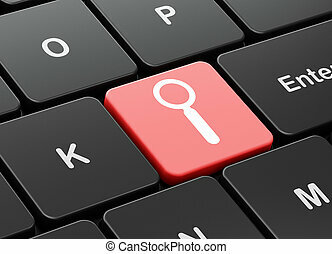 Coffee mug and computer keyboard on a blue background.